Prepare a holiday feast like a pro this Thanksgiving, or let us do it for you. A Turkey for Any Table! 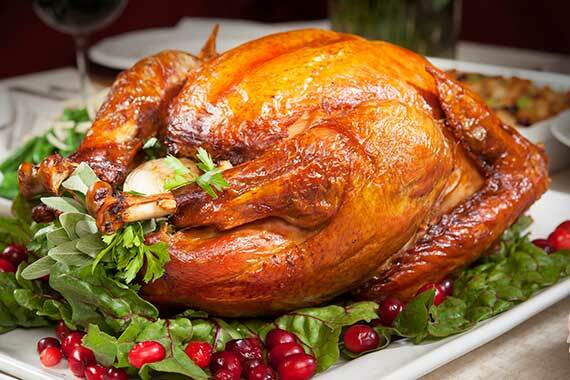 This fresh, all natural turkey comes from our friends at Diestel Turkey Ranch. The Diestel family has been raising turkeys since 1949 and their core values have not changed. Diestel is committed to raising their turkeys sustainably and humanely, taking care of the air, water, and land around them. We love Diestel turkeys because they’re local, Grade A, all natural and range grown. Fresh Turkey, Grade A 100% natural with tender timer. Branigan’s turkeys have been raised locally since 1942 and are range grown, vegetarian fed, natural, with no antibiotics or hormones. Special order today; supply is limited! Whiskey will be whisked off our shelves this Saturday! 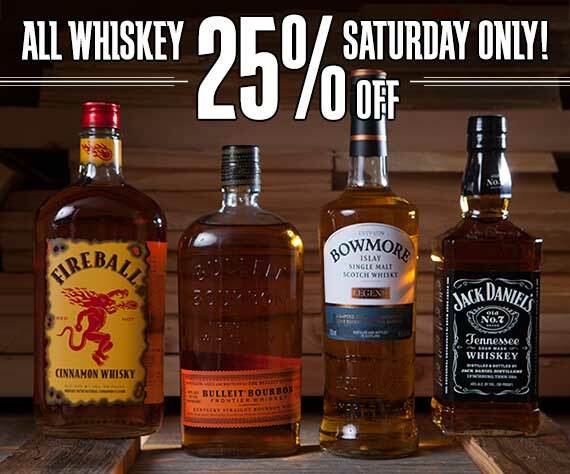 Save 25% on all Whiskey this Saturday only! A duck inside a chicken inside a turkey, filled with your choice of signature stuffing. Our Turducken breast roll is made in-house by our talented meat specialists and is also available as a full Turducken. With all holiday items, we ask that you give us a 48-hour lead time to prepare your order. Any of our meat specialists will be happy to answer any questions you may have. 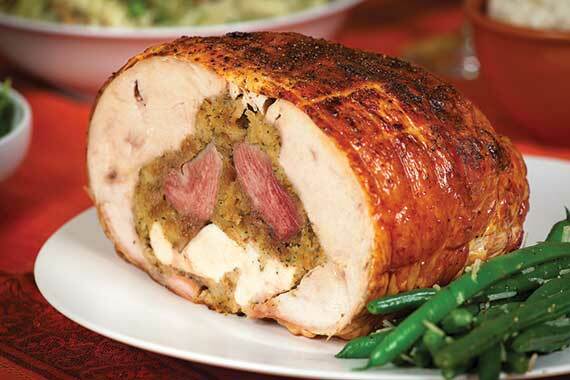 Turducken Breast Roll — $7.99/lb., save $2/lb. Whole Turducken — $6.99/lb., save $1/lb. Long cooking times for poultry can create a dry bird, but the way to create a moist, flavorful turkey or chicken is to brine it. You can add white wine, bourbon, star anise, or any other flavors you enjoy to personalize it, and make it fit in with whatever you’re serving. Let’s talk turkey… carving that is. Follow our five simple steps to carve your turkey with ease! Place your order online before 12 p.m. Today! 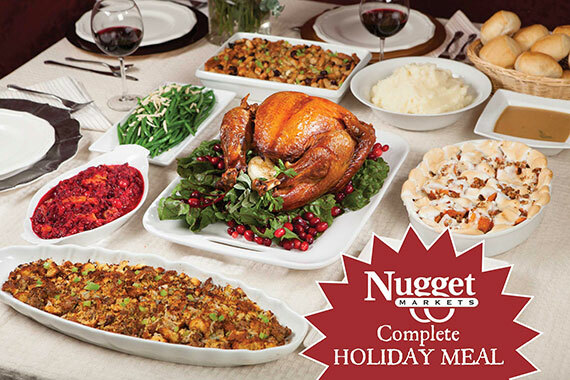 Relax, enjoy the holiday, and let Nugget Markets do the cooking! We have two delicious complete meal options (whole cooked turkey meals and roasted turkey breast meals) featuring Diestel Farms turkeys with all the trimmings, or pick and choose from a variety of fresh and tasty sides to complement your feast. 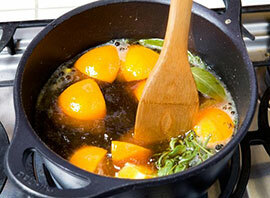 Our in–house chef teams have created and perfected delicious cranberry relishes (Mandarin orange or brandied), wonderful green bean sides (almondine or casserole) and a variety of mashed potatoes, root vegetables, sweet potatoes/yams, stuffings/dressings and bakery–fresh rolls that are the perfect additions to your Thanksgiving menu. ORDER NOW — We will be accepting online orders until 12 p.m. NOON TODAY! 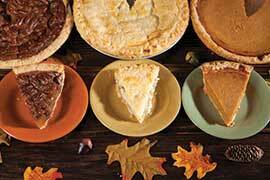 Our stores are closed Thanksgiving Day. Try our delicious Walnut Cranberry Green Beans recipe and save on green beans for your feast. Green Beans — $1.28/lb., save $1.71/lb. This is one of our favorite proseccos. It carries the DOCG seal, meaning it’s from the heart of the region and is of higher quality than most proseccos on the market. This crisp and refreshing wine does have a little more body than most proseccos and is still low in alcohol. The perfect way to start a celebration, or just relax and unwind. For a combination that will have your guests (and you!) coming back for more, pair with Woolwich Chèvre Logs– fresh chèvre rolled in delicious cranberries or blueberries. 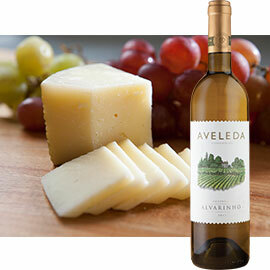 Alvarinho is one of Portugal’s most important white grapes and is used in a vinho verde. A more full-bodied wine than vinho verde, Aveleda Alvarinho is an amazing value and consistently receives a score of more than 90 points from many publications. It’s excellent with 3 Month Manchego, a classic Spanish sheep’s milk cheese that’s slightly piquant and nutty. Yum! 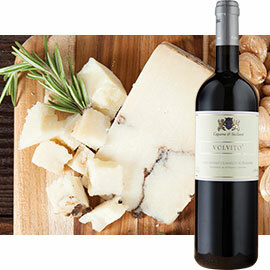 You can’t go wrong with the traditional pairing of blue cheese and ruby port. 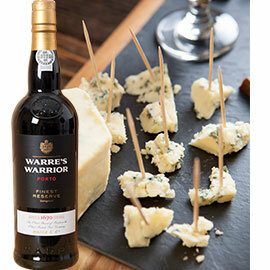 We suggest enjoying Warre’s Warrior Port with Long Clawson Stilton, a classic English blue that’s aged for at least three months and has a sharp and nutty flavor with a lingering finish. One if our most unique red wines from the Gaglioppo grape, Ciro comes from Calabria, located in the south of Italy, near the “toe” of the boot. 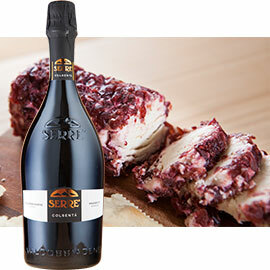 It reminds us of a baby Barolo and pairs well with Moliterno al Tartufo, an amazing cheese from Darsinia that’s not just speckled, but streaked with black truffles. Made with raw sheep’s milk and aged a minimum of 5 months, it’s packed with flavor but surprisingly well balanced. A true masterpiece! Did you manage to get out of cooking this year? Good for you! 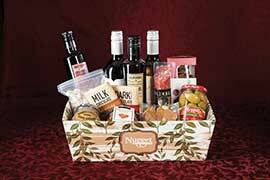 Give thanks to your host or hostess with one of our gift baskets. Check out our huge selection of gift baskets, perfect for hostess gifts! Each basket has a cute theme: with two new styles this year! This week when you make any purchase at our stores you’ll receive a code for a free DVD or Blu-ray 1-day rental from DVD2nite. 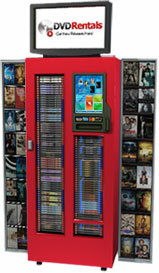 Download the Dealsnapt App and get 2 FREE DVD or Bluray rentals from DVD2nite! Promotion expires 12/02/13. Come visit your local Nugget Market for more information. Get your wine (or beer!) tasting on at one of these Nugget Markets locations from 5 p.m. – 7 p.m. Flights are $5 and attendees must be at least 21 years of age. Cheers! A 31-year tradition, Vacaville’s Merriment on Main brings the spirit of good will and the best of the season to the community! The Christmas tree lighting ceremony is not to be missed, and it’s the perfect way to ring in the beauty of the holidays. For times and more information, call 707-453-8177. We’re delighted to celebrate the season and support the Yolo County Historical Museum at this year’s Christmas Gala (6pm - 9pm at the Lowe-Hohenwarter home at 458 First St.) and Children’s Celebration on Saturday, Dec. 7th at the Gibson House. At the gala, attendees will enjoy beautifully decorated trees, holiday displays, food, drink and holiday music. On Saturday, kids can make an ornament, play games, and explore the gorgeous Gibson Houes with their families. For more information, call 530-666-1045. Copyright © 2013 Nugget Market, Inc.
Prices valid November 20-27, 2013.